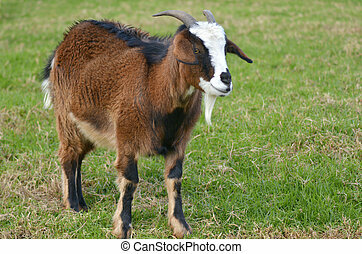 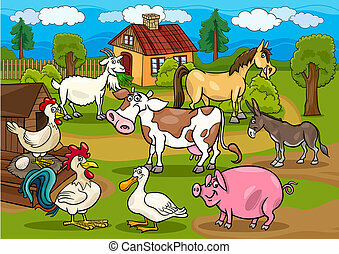 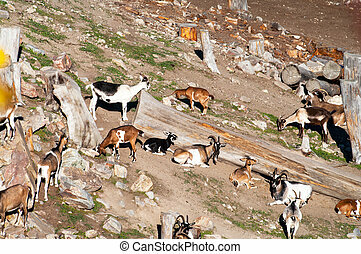 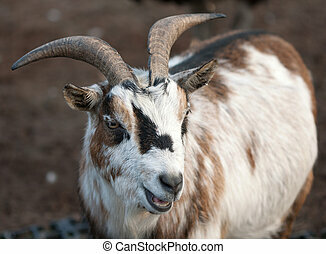 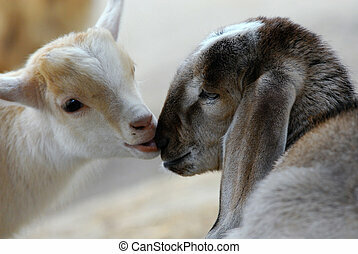 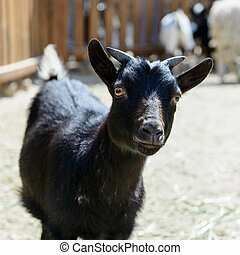 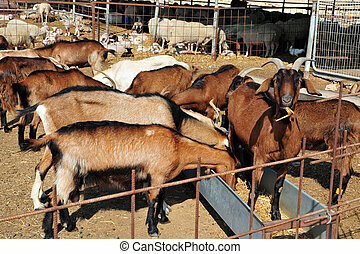 Animal farm - goat. 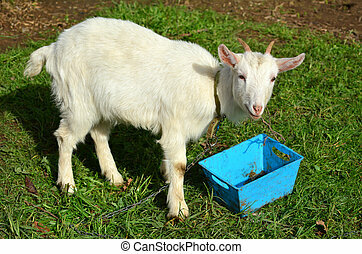 White goat in animal farm eats hay. 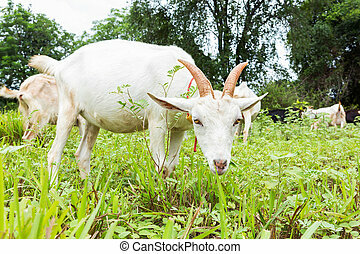 White Goat in animal farm eats hay. 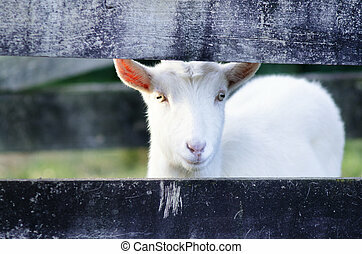 White Goat looks out from a fence of animal farm. 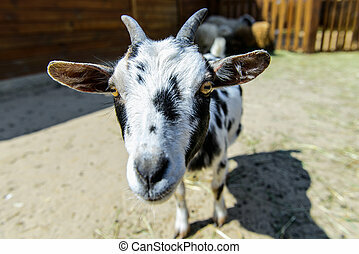 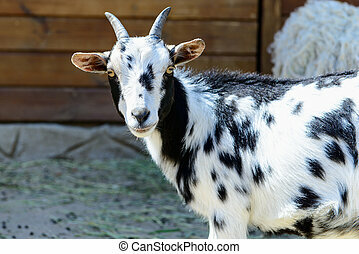 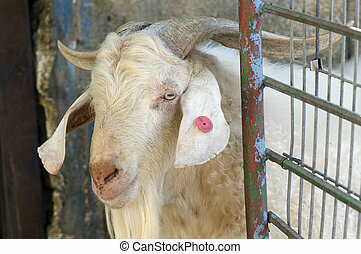 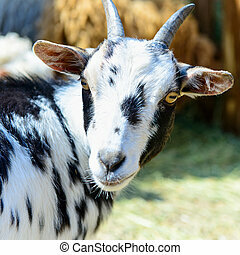 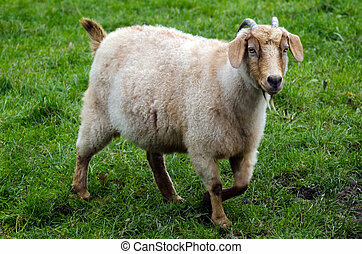 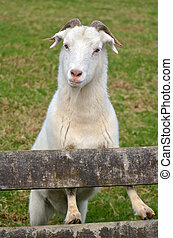 Portrait of a white goat on a farm. 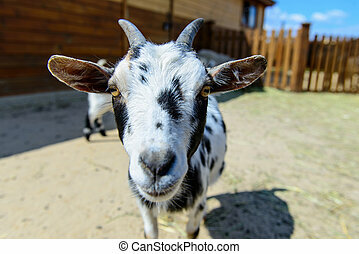 Goat in Individual farms in the Negev desert, Israel. 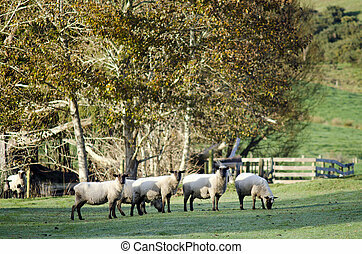 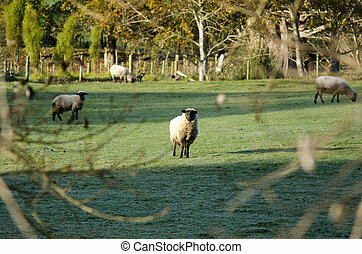 Flock of black sheep in a farm. 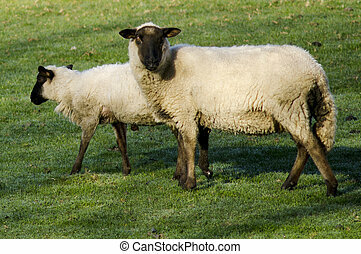 Black sheep with here lamb in a farm. 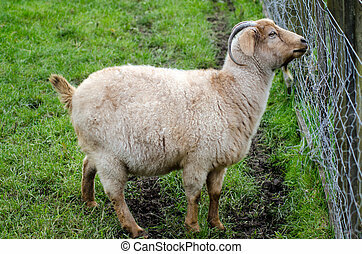 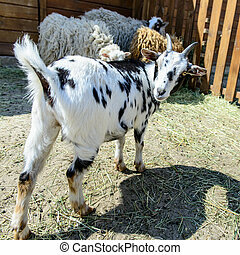 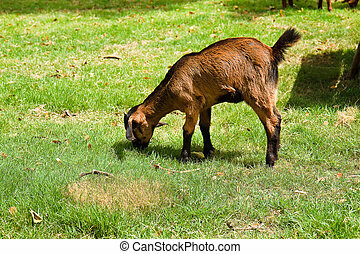 Female Goat in a Goat farm. 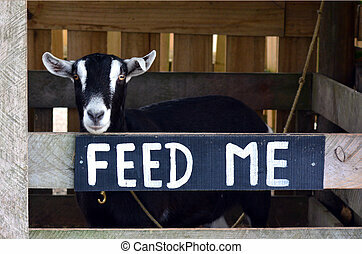 Sign reads FEED ME. 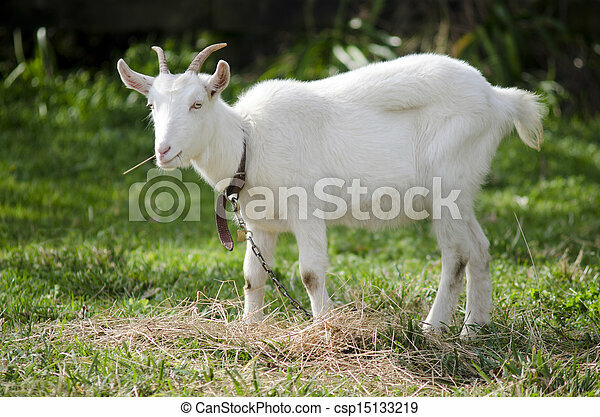 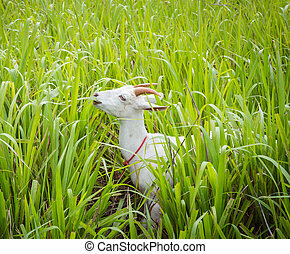 White male Goat in a Got farm. 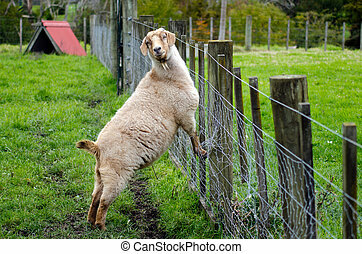 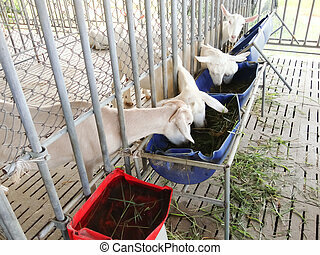 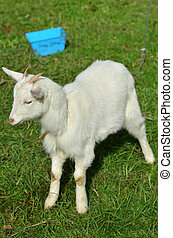 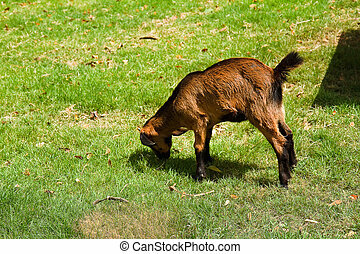 White kid goat outdoor in animals farm. 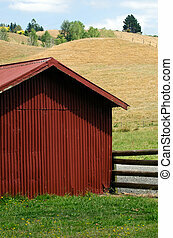 An old farm in a countryside.